One of the most important factors when choosing where to raise your family is the location--location relative to good schools, location to convenient shopping and medical facilities, and location to fun, recreational activities. The Breakfast Point® community in Panama City Beach has the ideal location. In fact, you might say, location is its greatest amenity. Homes are currently available in the Phase 3B neighborhood of The Breakfast Point® community in Panama City Beach, Florida. 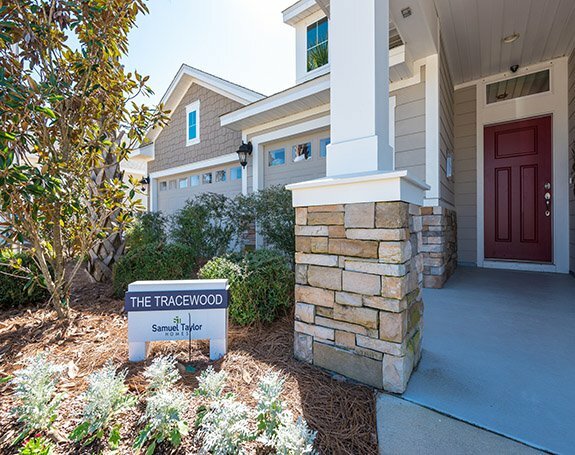 Local builders Samuel Taylor Homes and Southern Coastal Homes are eager to work with you on pre-approved floor plans or the perfect semi custom home to fit your lifestyle. The Breakfast Point® community is an ideal location in Panama City Beach, Florida - with access to shopping, schools, and the beach. Your dream home is closer than you think!